ACS Nanotation is a community-driven multimedia forum spearheaded by ACS Nano Editor-in-Chief Paul Weiss and presented by ACS Publications. It is the premier destination for nanoscience and nanotechnology news, highlights, and community. Recently, the forum consisted of only a Facebook page by the same name, as well as the @ACSNanotation, @ACSNano and @NanoLetters Twitter feeds. 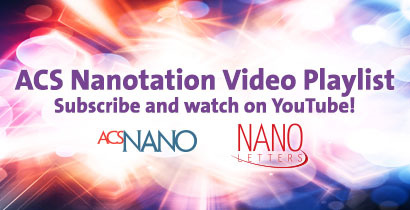 But now, ACS Nanotation also has its own video playlist available via the American Chemical Society channel on YouTube. 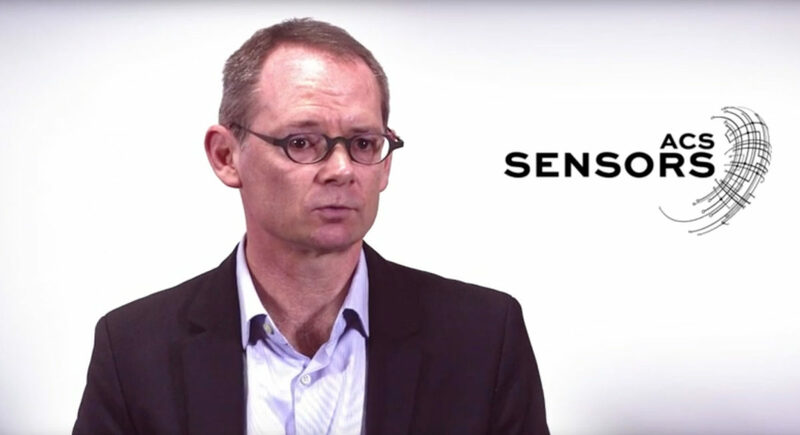 More than 8,000 people are already subscribed to the channel, and now a growing playlist of short nanoscience and nanotechnology related videos has been added to the collection. Subscribe to the ACS Nanotation playlist on YouTube and don’t forget to give a “thumbs-up” to the ones you find insightful.